Today was Trick or Treat on the Square. Each year, the merchants in downtown provide a place to trick or treat safely for children. We had hundreds of kids on our block. We took lots of pics, but will have to post them on another post. For now, thought we'd share a few lines that came in today. As usual, the UPS man was loaded down with boxes for us. Most of the boxes were items needing restocked and were items for classes coming up, but there were also a few boxes with brand new product. Here are four new collections that are out in the store as of this afternoon. First is this Fab birthday collection. Although the stickers with the set seem to point to young birthdays - 1st, 2nd and 3rd, this collection is perfect for any age. I think it is great for teens, adults or the young kids. VERY bright colors and great designs. 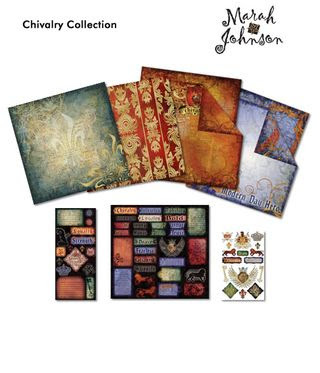 This Chivalry collection is very neat as well. 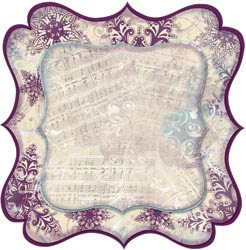 Marah Johnson's swirls and signature designs are on this paper and embellishments. The pages have foil and are great for boys and men. Rub-ons and paper indicate honor, hero and other words describing the great guys in our lives. This birthday collection is also great. It is soft in color with a circus theme (would have been good for the party earlier in the year, huh?) Very cute items. This joins 2 other CI lines in the birthday section of the store. And over on the Sports wall is this great line. 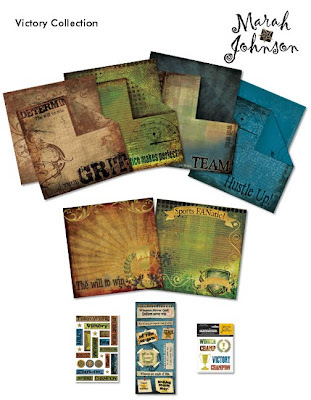 Great sayings on the stickers and some awesome papers--great for many pages - not just sports. More later. Have a great weekend. Just a few short days until Halloween. All the Halloween items in the store are 30% off right now. A perfect time to pick up those papers or embellishments you need. This adorable book was made by Isla. The cover has many unique items which add to the fabulousness of the book. She took one of the house books by Maya Road and decorated it for Halloween pictures. As usual, she put a lot of detail into the book. Each page has a layered scalloped roof as you can see in the pictures. She has prima crystals throughout. Swirls and spiderwebs. Notice the flowers too. Really fits great don't they? It is just a fantastic book. When you come by the store, make sure you take a look at it. Pictures never do things justice it seems. These delivery services visit us daily. Some companies ship by one, some by another, but we get boxes daily from at least two of these services per day. In the last couple of days, here is a list of some, not all, just some of the product they have delivered to us. I wish I could get pictures out here too. I'm sure we got more new stuff that I just can't think of and of course, there is all the restocking items, which is continual. 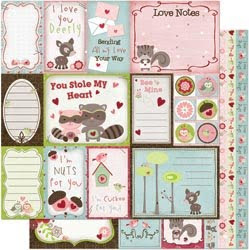 *Bo Bunny: Persuasion line, Love Bandit and Snowy Serenade Lines. 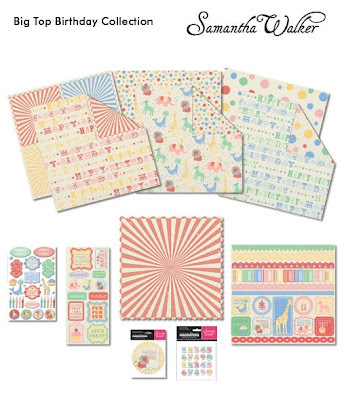 Each of these have wonderful papers, cards to cut out, buttons, flowers, brads, rub-ons and stickers. Here is a sheet from Love Bandit. A couple of Snowy Serenade peeks are at the bottom of the post. 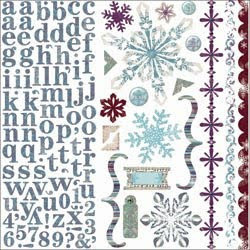 *Prima Inc.: Wonderful paper line with a retro fall look. New leaves and flowers. 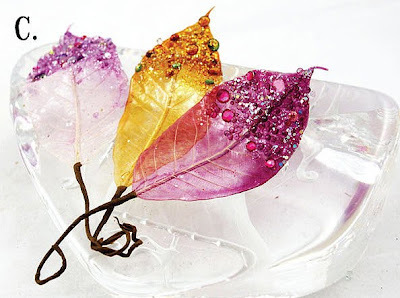 The leaves are jeweled and glittery. There are some new gold birds as well. This is the set with Faberge' colors. 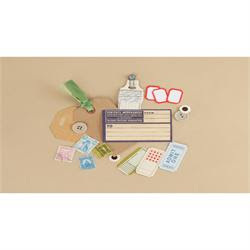 *Making Memories Findings the cute little packets of ephemera type embellishments and 2 papers. Here is a small example. *Braggables: Very cute key chains with a window for your favorite picture. Here is a picture of the heart shape ones. 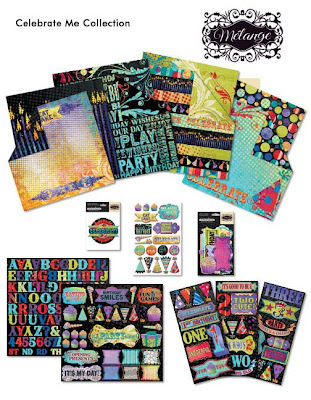 *New Thickers, New rhinestone & pearls and New embellishments/stickers from misc lines as well. Needless to say, they know us by names and we know them by names for the most part. Thankfully, they are cheerful in their jobs and don't seem to mind dropping 8 boxes off to us on any given day. ... of Texas. Well, that may be how the song goes, but today, it was miles of Dew Drops & Tear Drops. I am not sure whether Carolyn ordered EVERY color, but it has got to be close! Along with the cool drops, Tim Holtz ideology, Memory Makers Glass, Memory Capsules and metal tape have also been restocked. Rock Candy Stickles is back in stock, although as fast as it has been selling, we're not sure how long it will be here. The perfect crown for a prince or princess! 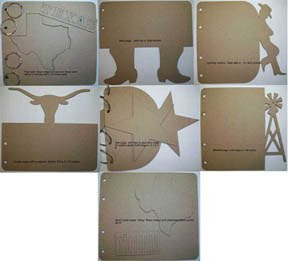 We also put out some new chipboard books from Heart of Texas. This Big Texas Book and the add-on kit is sure to be a really popular one. We also received 'Our Home', the Megaphone and others. 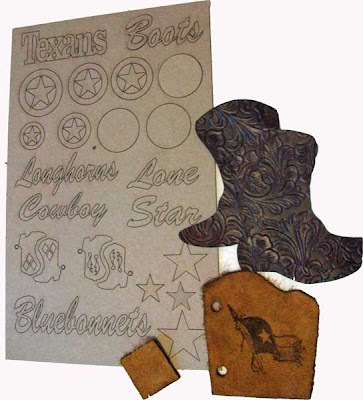 Leather and chipboard pieces to make one great Texas book. Wow, the store just keeps getting more and more great stuff! Saturday was our 5th annual Halloween Crop. The store was filled with scrappers from all over the metroplex. Most were dressed in costumes. Lunch was catered by The Dove's Nest and Dinner was catered by College Street Pub. The food was excellent according to the "yums" we heard. Instead of the usual make and take this year, a kit was provided with all the pieces needed and instructions to complete a great little pumpkin book. We have started making kits instead of having actual make and takes because so many croppers have projects they want to complete and we don't want to take too much of their time. With the kits, they can decide when and where they want to complete them. If you didn't get in on this crop, the next crop is in November. The Saturday after Thanksgiving we have a "pot-luck crop". Pay $10.00 to hold your space-the $10.00 will be returned to you as store credit. Bring a food dish to the crop to share with the other croppers. Won't you need a break from all the festivities? Sign up, the crop is about 1/2 full right now. We have a few staffing changes to update you about. Heidi is no longer working with us. She is going back to the mortgage industry and has moved to the far north (of the metroplex). She'll likely still visit us, but it is a little too far to commute. Good Luck Heidi! We have many new projects and classes to put out over the next week, so keep an eye on the blog and the website. Hope your week is great. Carolyn, Kerri (our new member of the Crafty Scrapper), and Sherri.....we decided Sherri was a scrapbook layout that blew up! The rub-ons on the face were priceless. Oh My Goodness you guys...I got to take fifteen classes last weekend! Can you believe it? I am so excited. One of the groups that rep a lot of the product we have at the store held classes for store owners to do and take back to their stores. I have so many HOT classes to share with you. We updated the events page with a couple of them already. You need to take a look anyway to see if you want to do any of the other classes we have listed. I will be teaching classes along with Annette, Dee Dee and Sherri. Some classes will include product, starter kits and more. I am putting some sneak peeks here for you. Keep watching the blog and events page for more.